Bridal Elegance | Bridal, Tuxedo, Special Occasions, Prom, and more! Click here to find out what's hot at Bridal Elegance! Where is Bridal Elegance ? 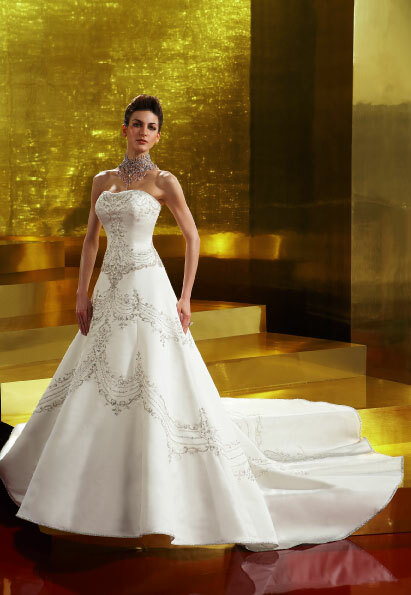 Whatever your taste or style, Bridal Elegance has what you're looking for, and more! Audio will download and begin playing in a moment. All Rights Reserved. | All Images Appear With Permission.